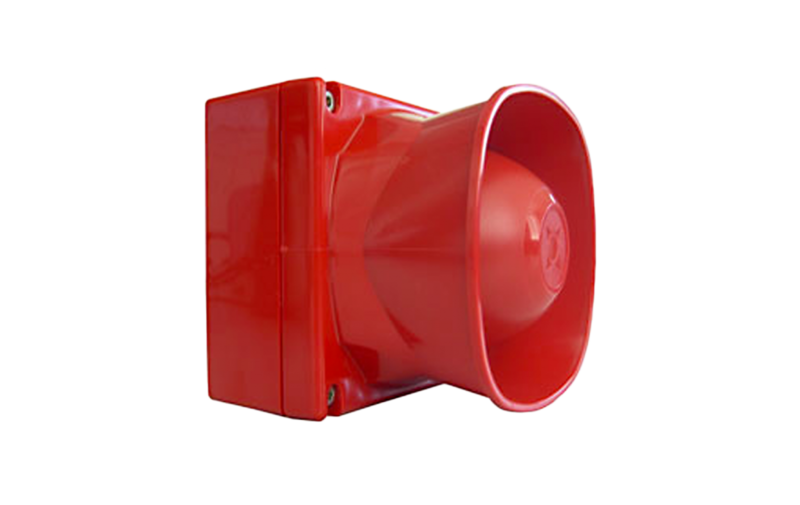 The intelligent weatherproof 4 tone wall mounted sounder is designed around the Vega protocol and is available in red colour. 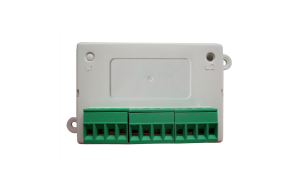 The low current device is fitted with an on-board isolator and is rated to IP67. The product is not EN54 approved for installations within the EU. 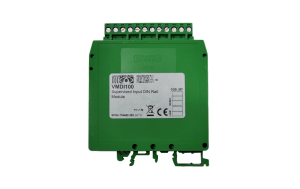 This acoustic output device is activated by a specific command sent from the analogue control panel, in case of fire or emergency situations; the communication between the sounder and the control panel is through the analogue ’Vega’ protocol. This device draws power directly from the analogue loop, therefore there is no need for an external additional power supply source. This device provides a United Kingdom three tone set: the installer can set one of them directly and solely from the control panel (if implemented with such feature); sounder volume can be set solely by directly and manually acting on the device. During active operation, groups of sounders can have their outputs synchronized (if the control panel is implemented with such feature).